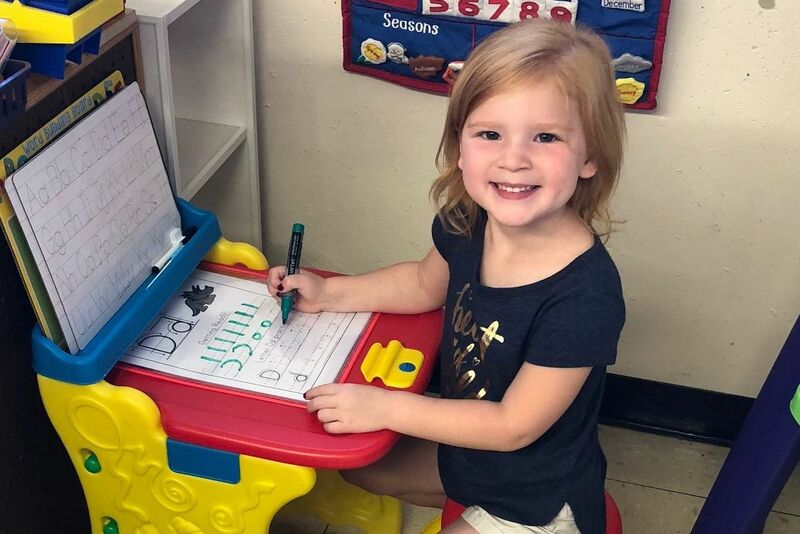 There are still a few openings for the 2019-2020 school year. 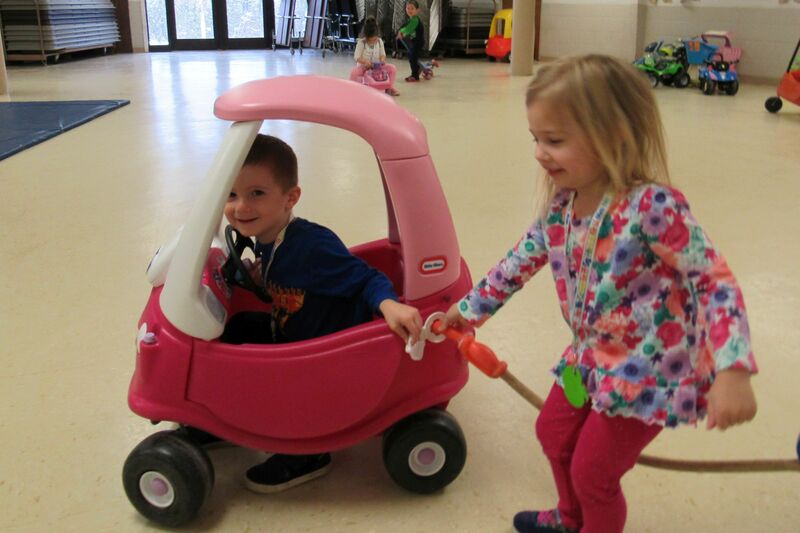 For details or a tour, contact us at 630-257-3112 or lemonthappyhands@gmail.com. 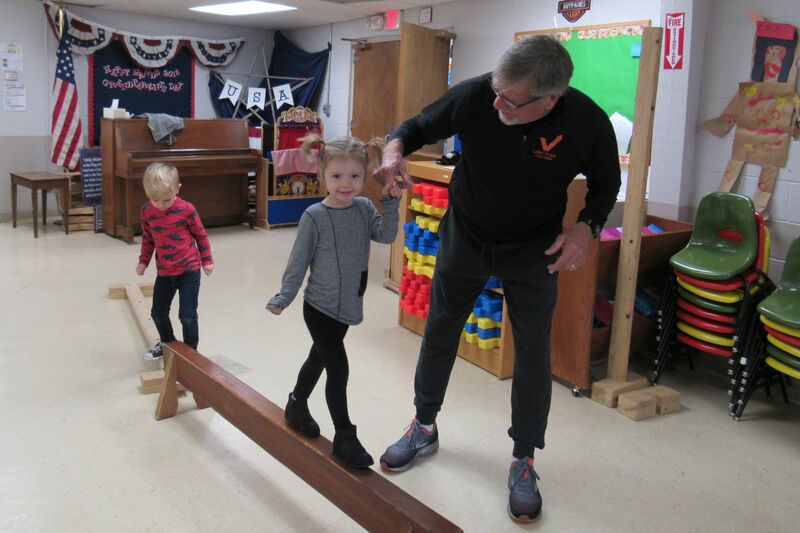 Tending to a Garden of Futures for 50 Years. 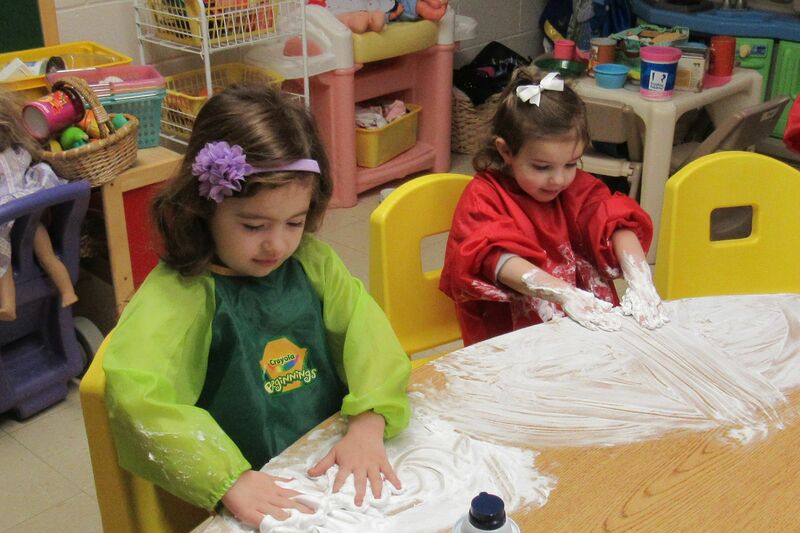 Happy Hands Preschool is a safe and happy place that encourages young children to experience their social, emotional, physical and intellectual world. 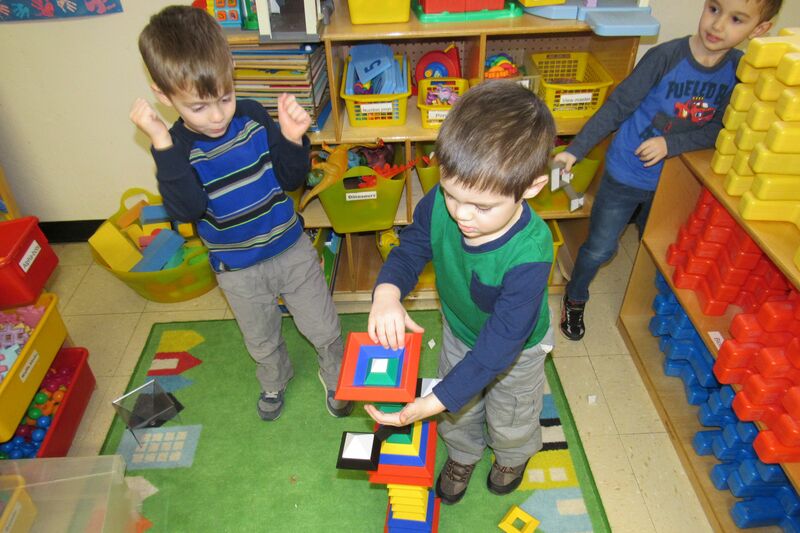 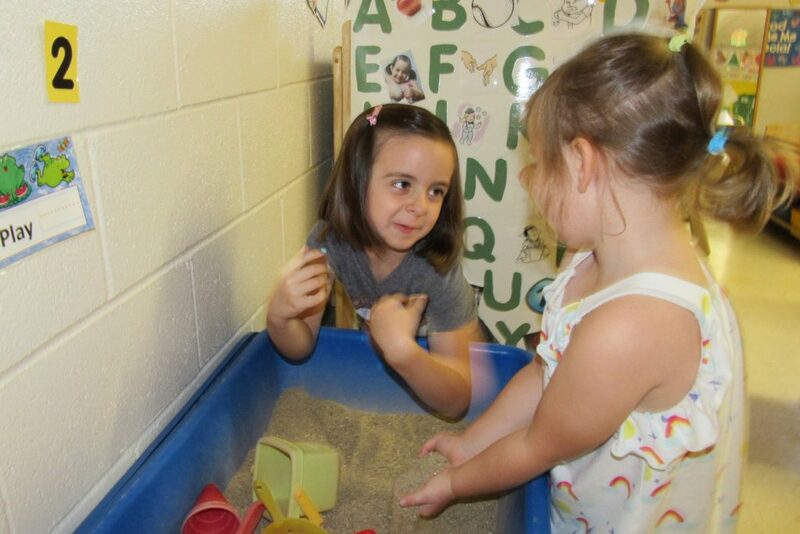 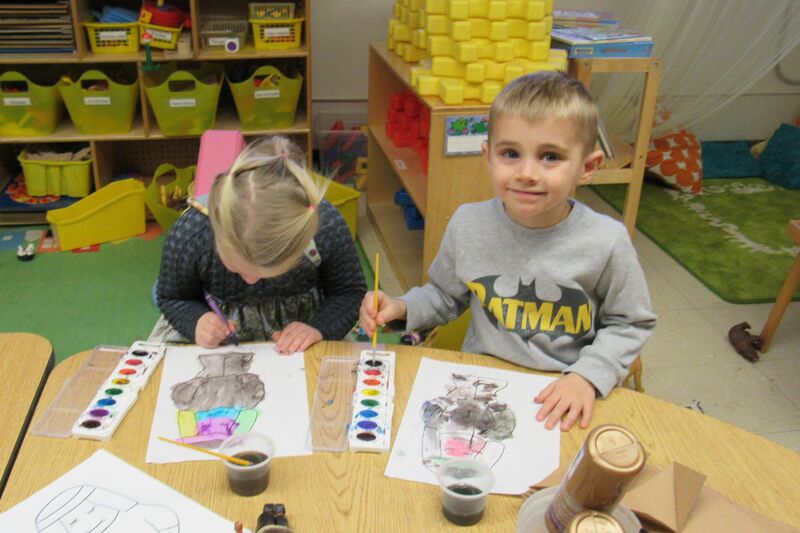 Our teacher guided programs provide a time of fun, warmth, security, exploration and discovery in intimate classrooms. 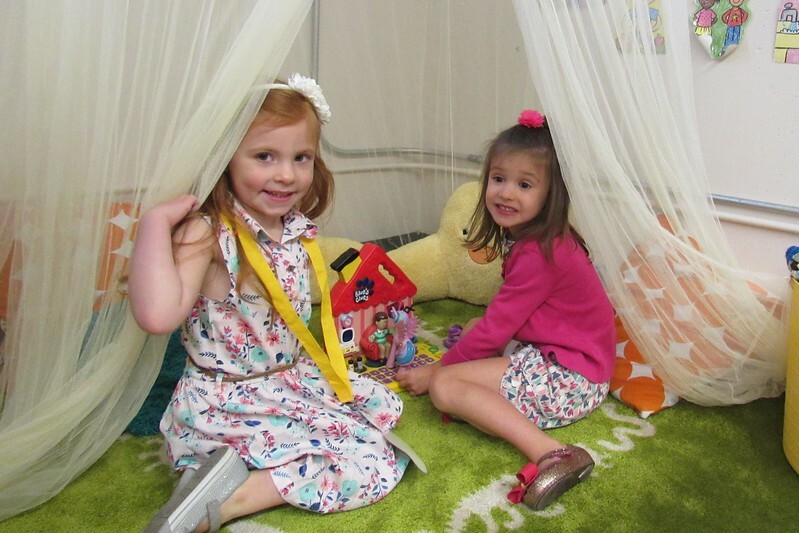 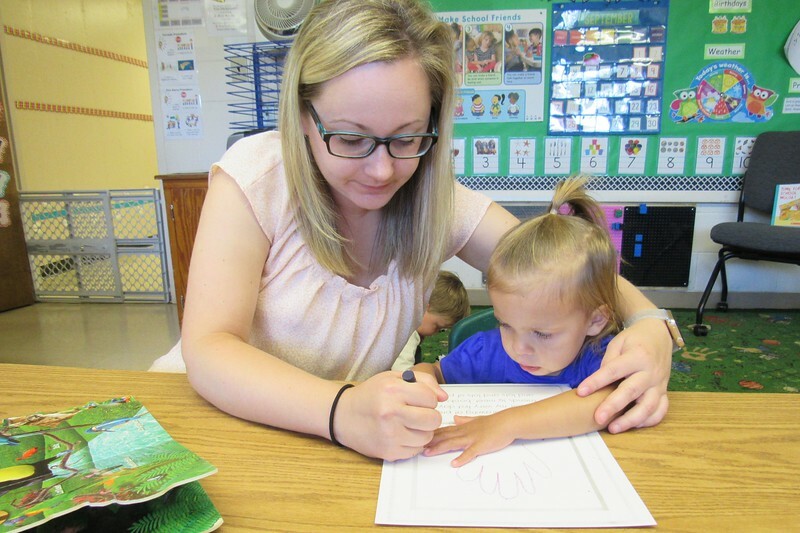 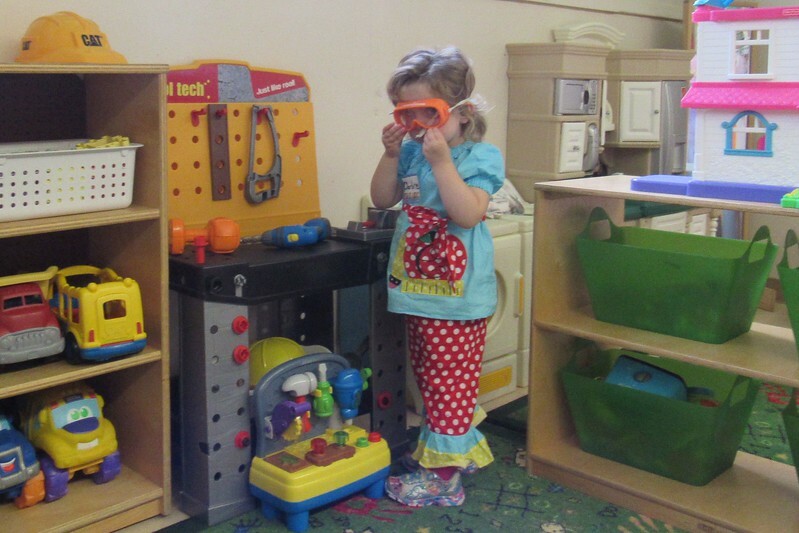 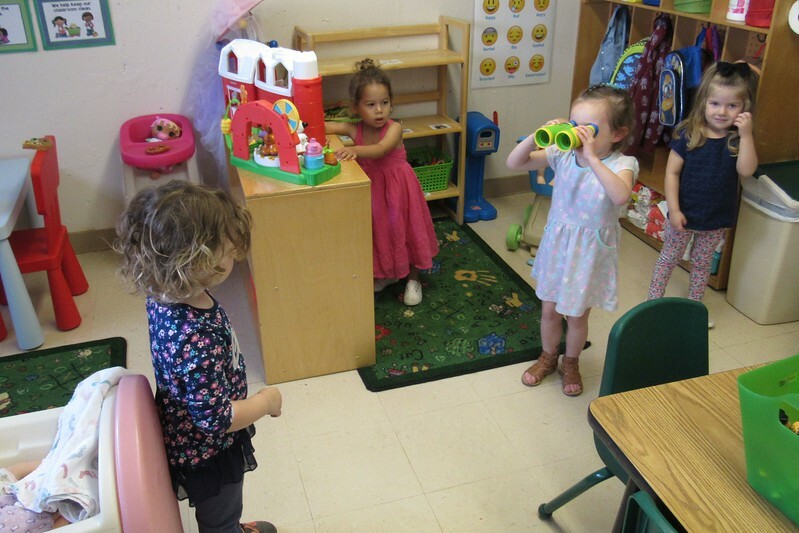 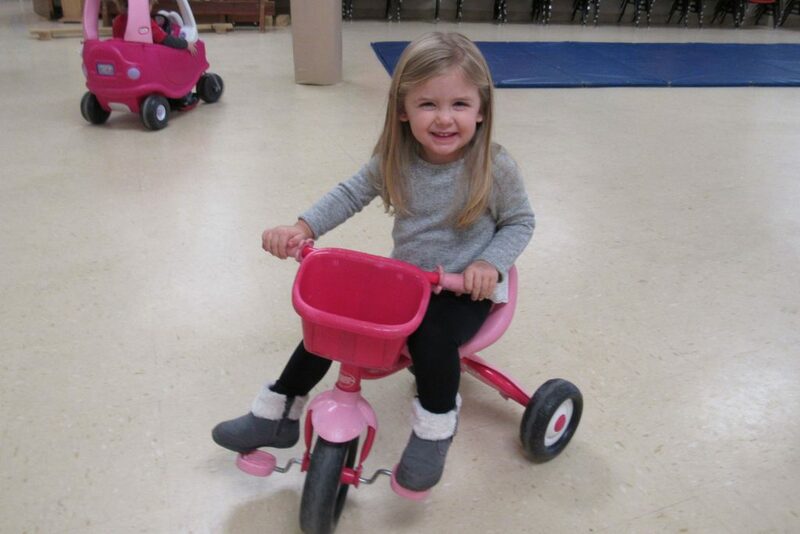 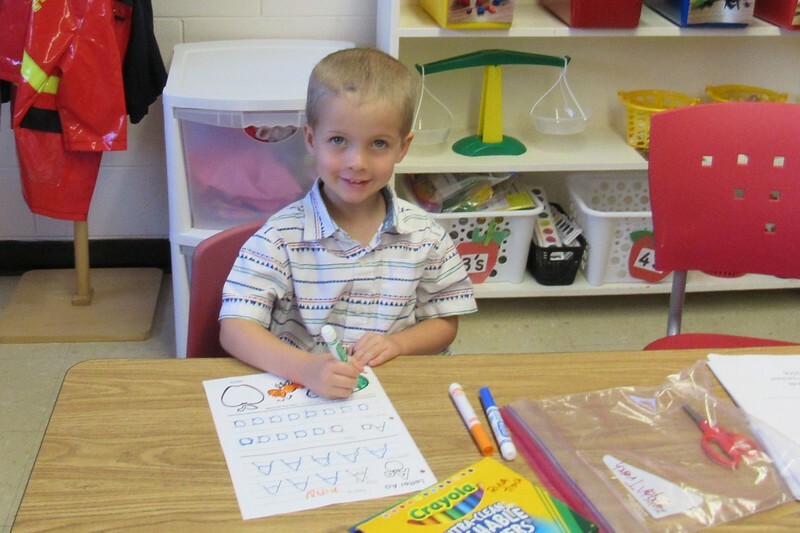 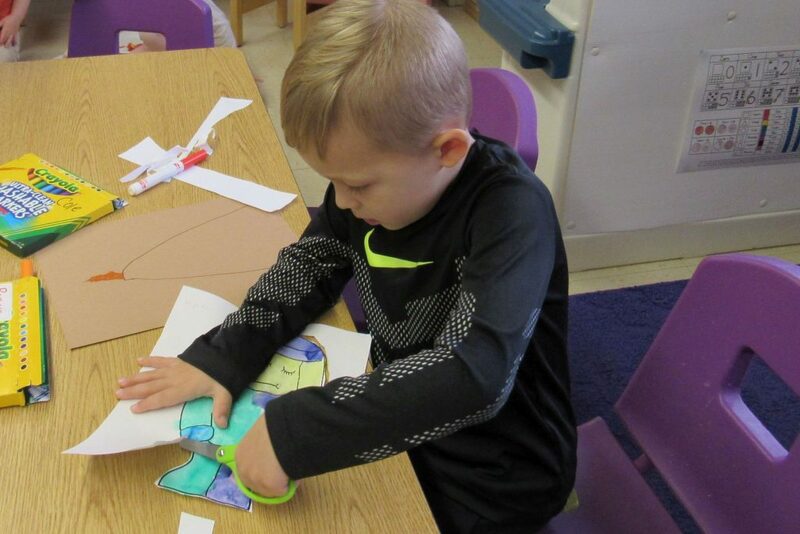 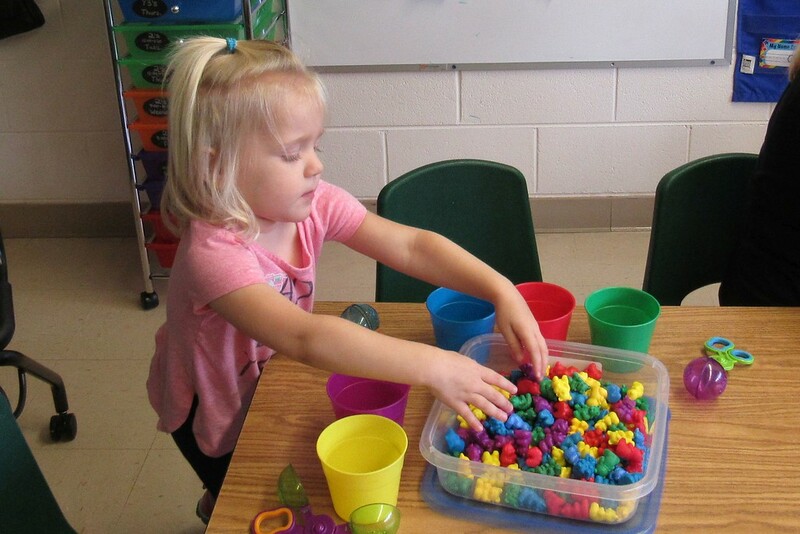 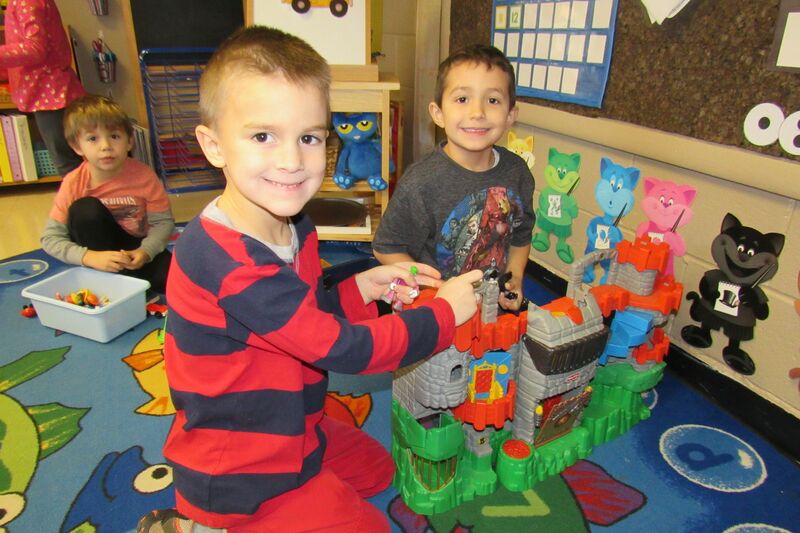 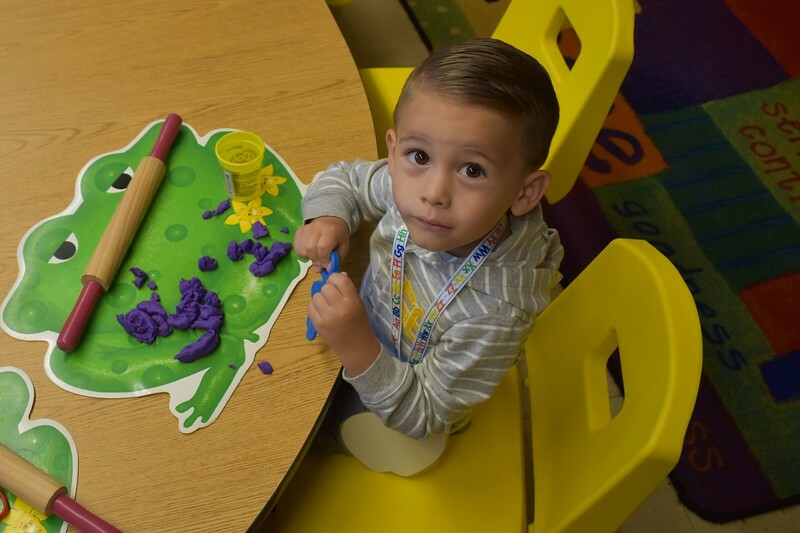 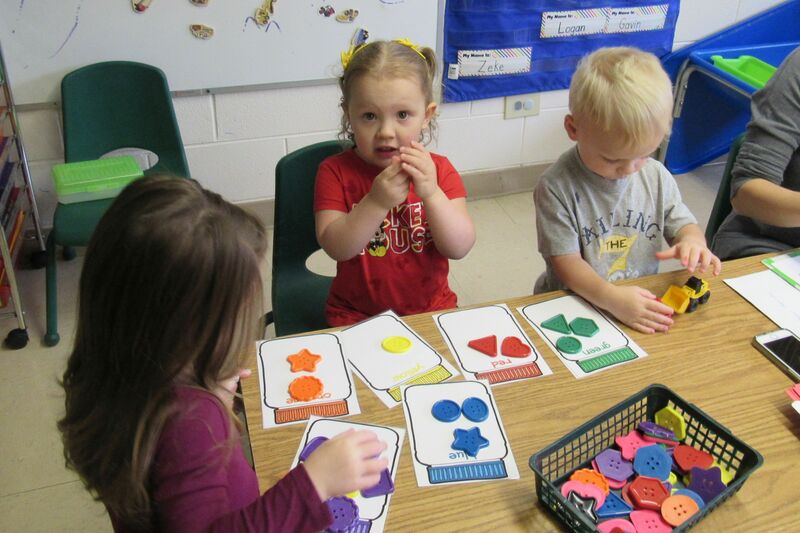 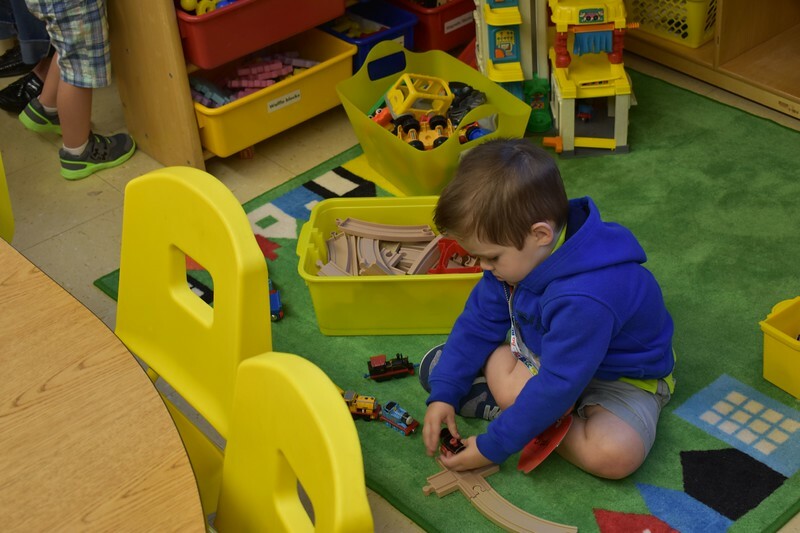 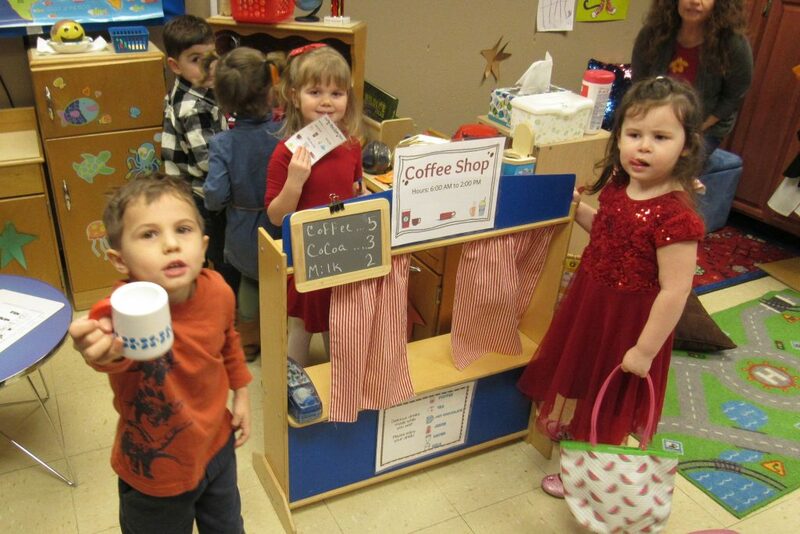 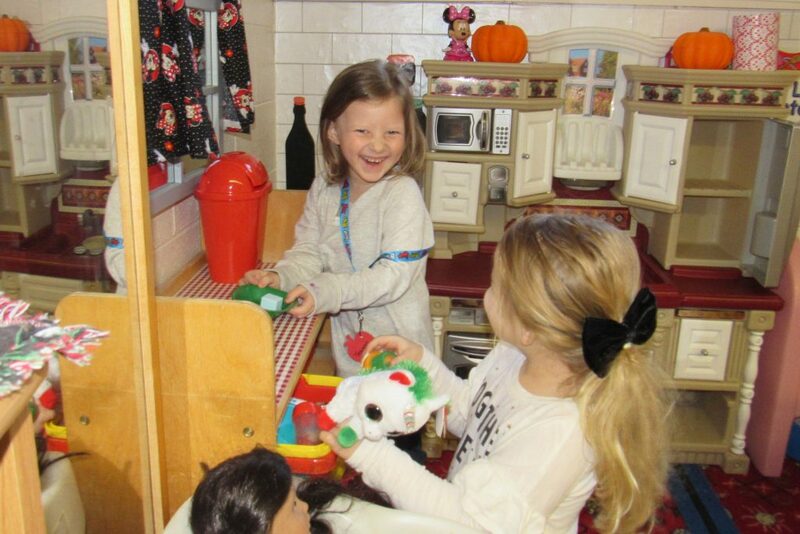 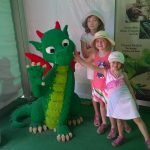 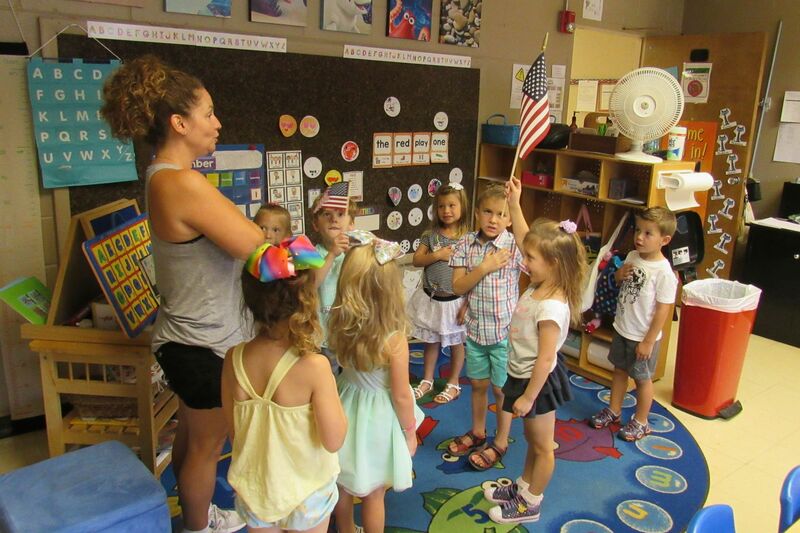 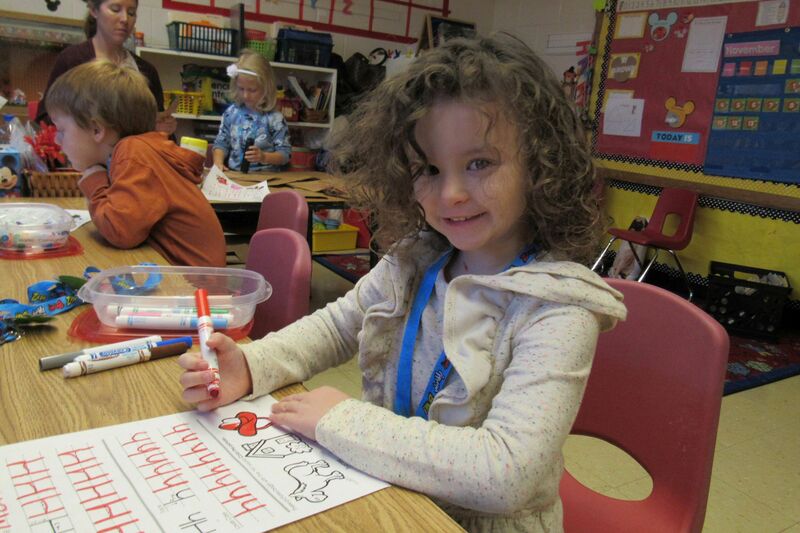 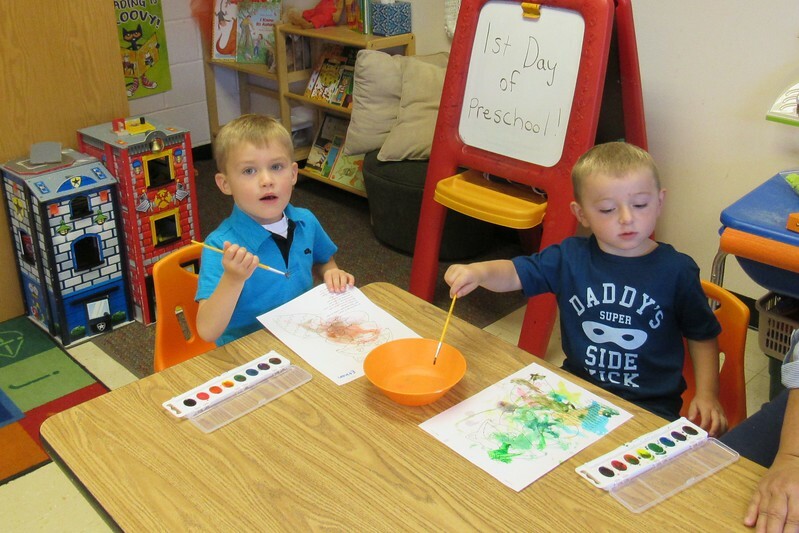 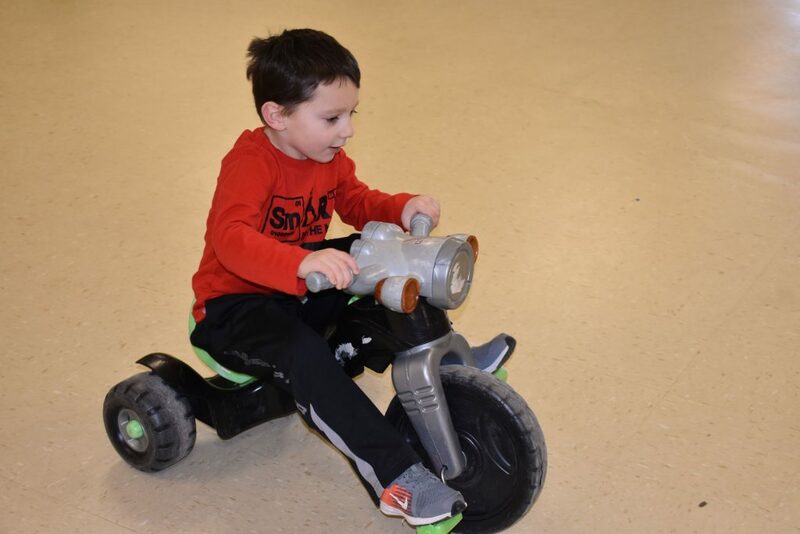 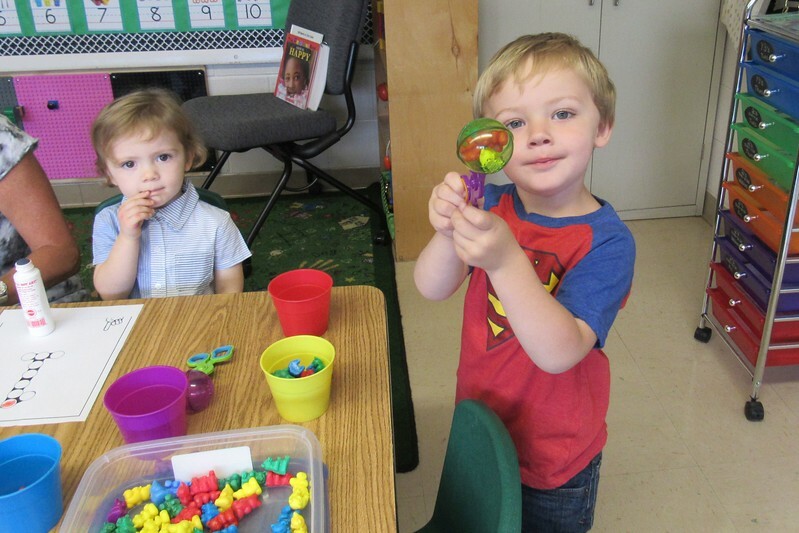 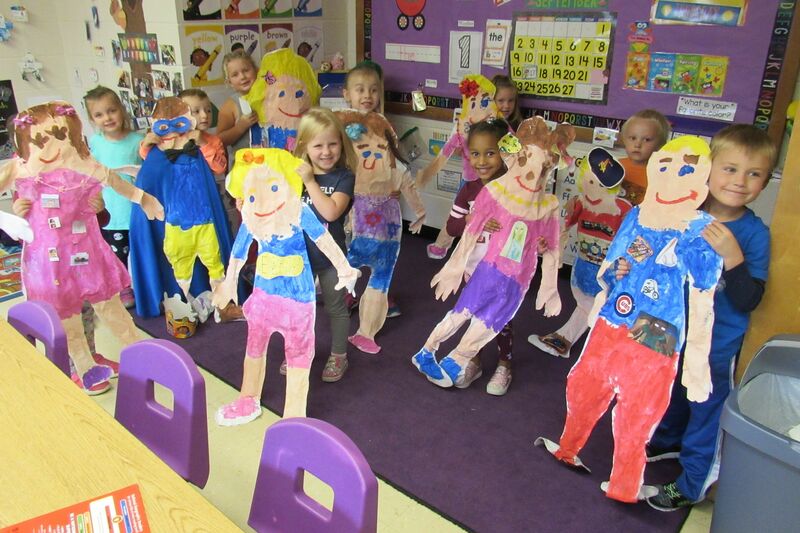 Our limited class sizes allows us to offer a robust preschool experience along with many other elements that make Happy Hands Preschool unique.